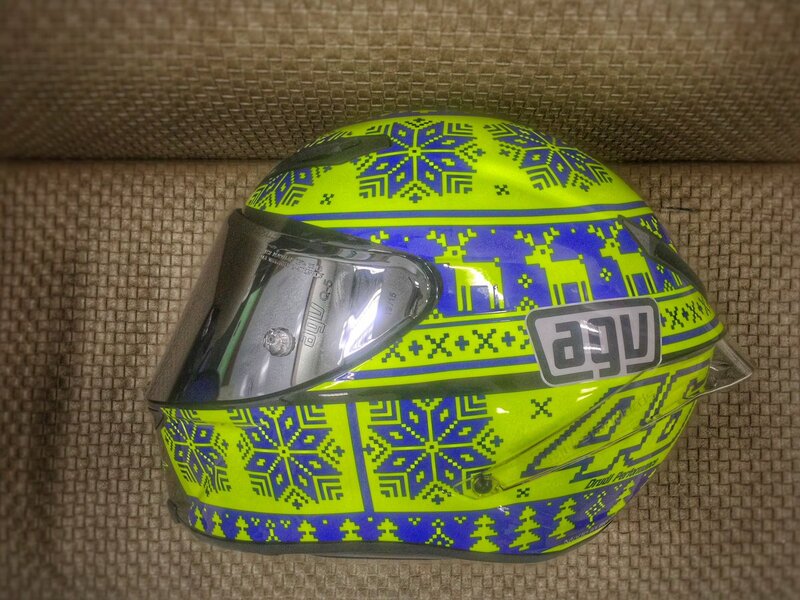 When AGV released the Pista GP, it was pretty spectacular as it’s the only motorcycle helmet that I know that was designed with Finite Element Analysis. This is a technique to optimize and approximate missing data from known quantities. It’s pretty cutting age and processor intensive, but it does give good results. The Pista GP was made of 100% carbon fiber, while the Corsa used a blend of carbon fiber, fiberglass, and aramid. It was an interesting reading year. I finally managed to read more than 100 books in a year. It was challenging to say the least. However, it kept me focused. From time to time, I didn’t read as much. I kept away from reading multiple books at once. I only did this from time to time when the book I was reading wasn’t that good. After my last promo pair of earphones crapped out, and I decided that it was too tedious to go through a replacement policy, I went and finally got myself some Bluetooth earphones. I wanted good ones, but not too expensive. 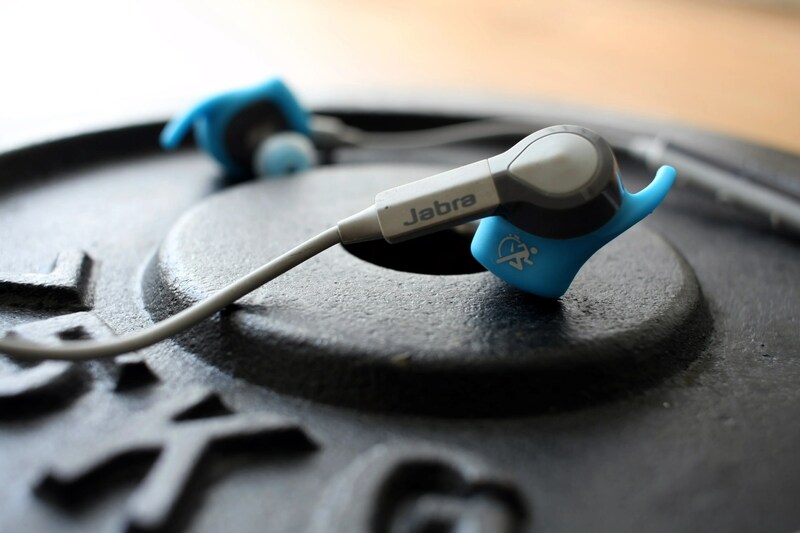 I settled on the Jabra Sport Coach Earphones. They were available locally for $105. 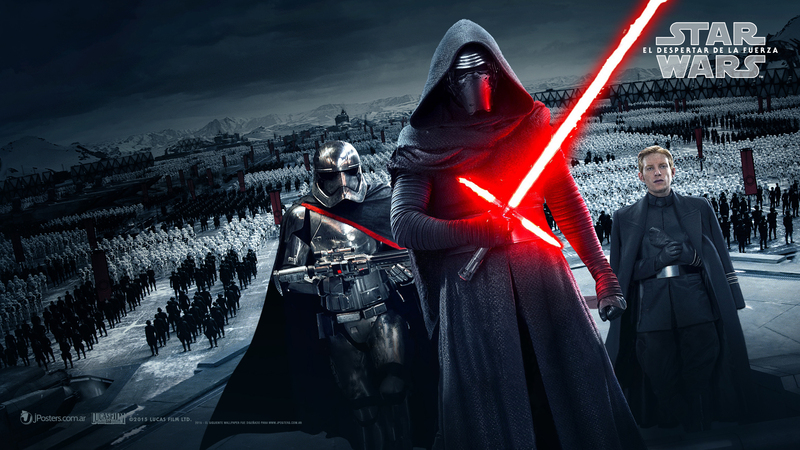 It has been years in the making, but finally, this Christmas another Star Wars movie hit theaters. Since George Lucas wasn’t in charge anymore, and that they had managed to snag JJ Abrams to direct, I had high hopes. 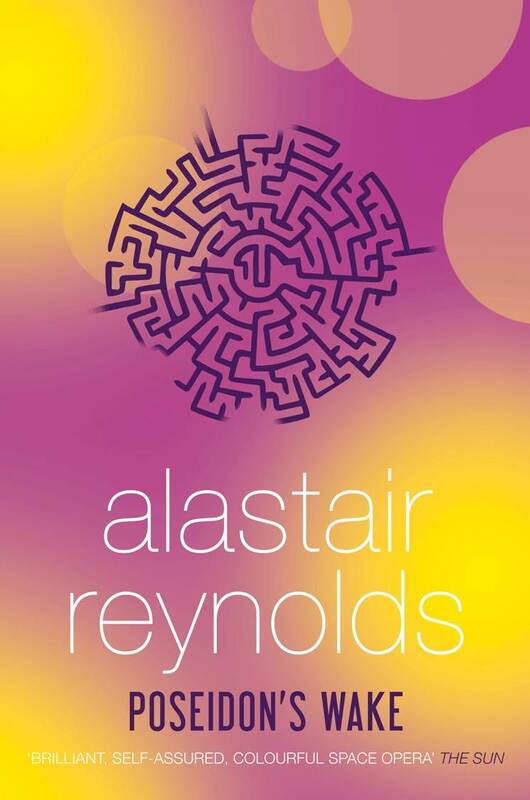 Alastair Reynolds has been one of my favorite authors ever since I discovered him. 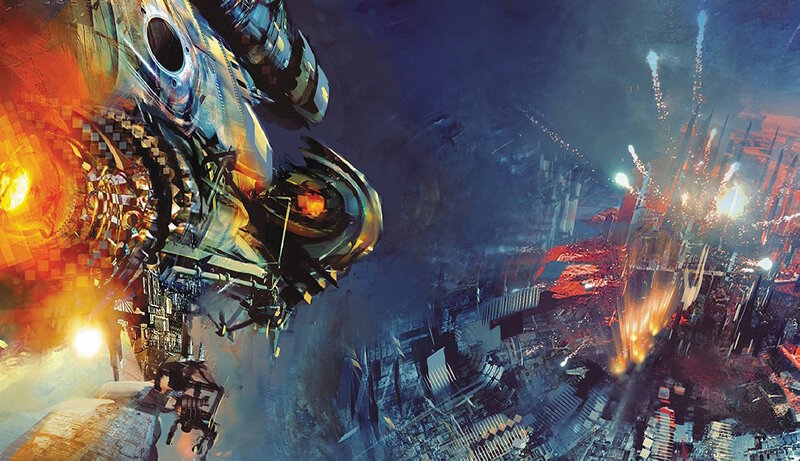 In recent years, with his departure from the Revelation Space universe, his work hasn’t been as good. He was a master at hard science-fiction, creating intricate storylines that blew me aways.It was with high hopes that I anticipated his Poseidon’s Children series. I started the last book in the series, Poseidon’s Wake, a few days ago and finished it quite quickly. As I exited the IMAX theater, I left with mixed feelings about this James Bond movie. In my memory, Skyfall was a great James Bond movie, that I liked a lot. Casino Royale was also very good. Quantum of Solace was OK, but still not as bad as this. I’ve had bad luck with Android phones. Granted, my 2013 HTC One M8 lasted until last year, when I lost it while riding on my scooter in an unfamiliar place while it was raining. It got run over a few times by cars. I reported it lost at the nearest police station, and after a few days I got it back. Surprisingly enough, it was still running, even though the screen looked completely messed up.